How does a pro bodybuilder and entrepreneur stay in shape? Meet Anthony Brooking. 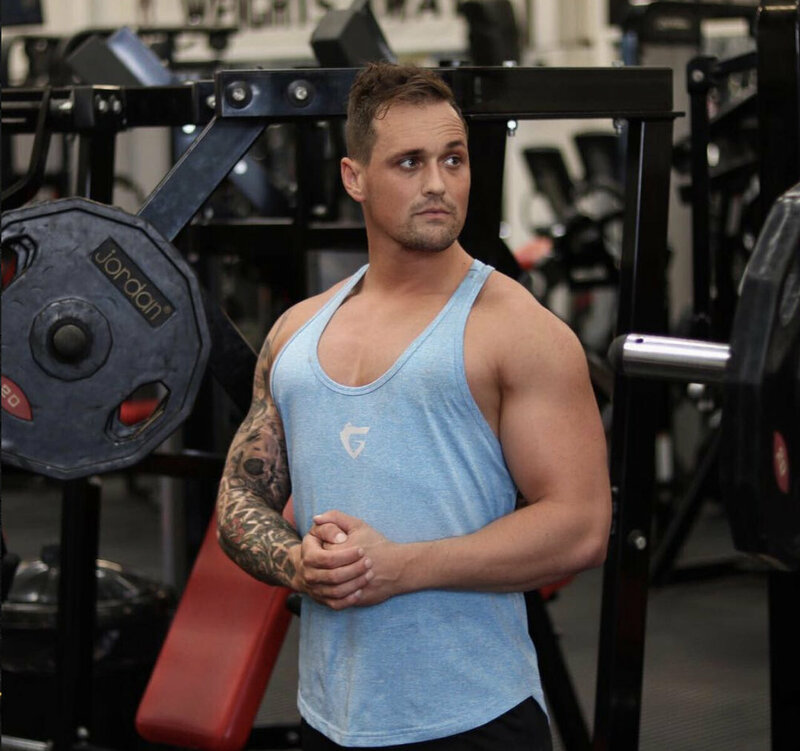 Meet Anthony Brooking, he is a social media influencer, a sponsored fitness athlete and an entrepreneur. How does a busy man like Anthony keep himself in shape while running a business and training his clients? We found out. My name is Anthony Brooking and I live in Surrey. Where did it all begin? How did you first become interested in professional bodybuilding? I got into training after watching films like Conan with my grandad as a kid and seeing Arnie on the TV. Then got a gym membership with my dad and started training with him when I was 16. 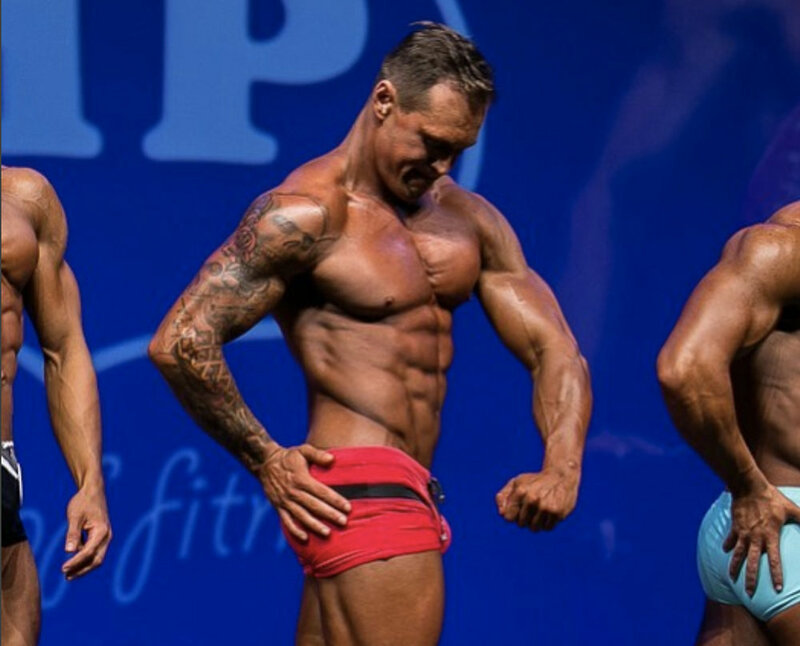 When was your first ever fitness competition? The first competition I did was last year Miami pro universe, where I placed 5th. When did fitness become your profession? My first job was in Towerhill in London when I was 21. I got my level two qualification and applied to many gyms and ended up moving from Sussex to London. You are also an entrepreneur and provide online training programs for customers aspiring to get in shape. What inspired you to become an entrepreneur? I really enjoyed seeing others achieve their goals whether it be get in shape for a holiday, lose body fat or gain lean muscle and feel confident in themselves. It's a good feeling helping others and seeing them happy. How do you balance life as an entrepreneur with your own training aspirations? I always make time for my own training as I love weight training. I can just put my music on and get into the zone. Do you follow the same programs you give to your customers? I recommend a lot of what I do or have done. I find what I have learnt and what works, but with diet it's harder as our bodies all react differently so what may work for me wouldn’t for someone else. What kind of training program would you recommend to someone who has never worked out? Depends on the goals, but I would always start with the basics. After that I would start introducing supersets and drop sets and always keep it varied and challenging. What are your top tips on do’s and don’ts if you are aspiring to get in shape? Stay consistent, results don’t happen overnight, nutrition and rest are key. Don’t be misled by food labelled as healthy low fat, low sugar etc. keep diet simple, clean cut meats, plenty of vegetables and clean carbs. Also be organized, prepping your food is key. Nutrition is a big player when it comes to being in shape. What are your top 5 foods for building mass? Eggs, Steak, Chicken, Rice, Potatoes. What about that one guilty pleasure? My cheat meal has to be a good burger and chips. I find having that cheat meal or seeing it as a treat meal after achieving a goal and sticking to your nutrition plan all week helps to keep balance and cravings at bay. Newer PostBig wave surfing? British pro surfer Andrew Cotton tells us what got him hooked. Older PostHow to build the best group fitness gym in London? Meet Richard Tidmarsh.